Do you want to maintain an efficient heating and cooling system? Are you planning to install a new HVAC system in your home? 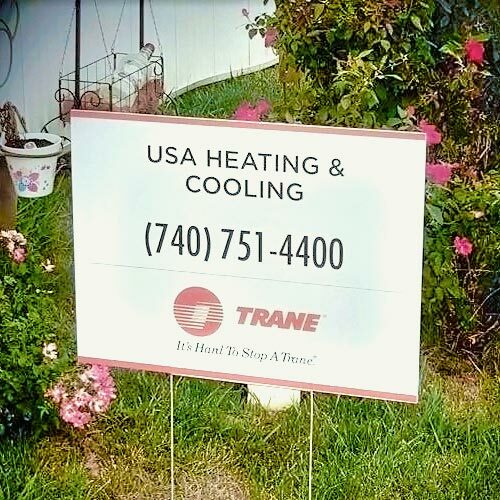 Whether you need residential or commercial HVAC services, USA Heating and Cooling in Marion, Ohio is the contractor you can depend on. We will help design and install a system that is perfect for your property without going over budget. Place your confidence in our HVAC company. We go the extra mile to ensure that you are 100% satisfied with the quality of our services. Call us today if you need help with your new HVAC system. For your convenience, you may also send us your inquiries via email. We look forward to hearing from you soon!